Whether you end your days in a modern bedroom or you prefer a quiet minimalist space, the lighting you use can make a huge difference in the vibe the room gives off. The key is having the correct light fixtures that add the vibe you seek. When you think about romantic lighting your first thoughts may be a “crystal chandelier and candles”. However, there’s plenty of light fixture you can choose from that will give you the romantic feel in your bedroom space. 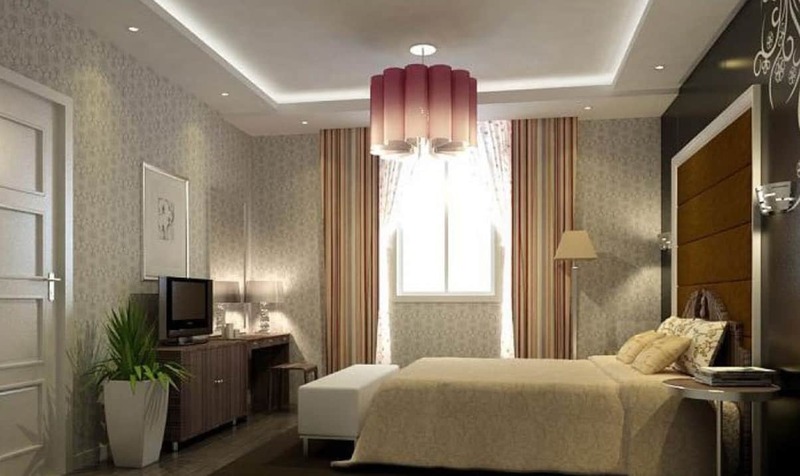 Here are a few romantic bedroom lighting ideas that we help you create the perfect vibe. A non-traditional chandelier is a perfect way to add the warming effect to a bedroom while still having that romantic connotation behind it. 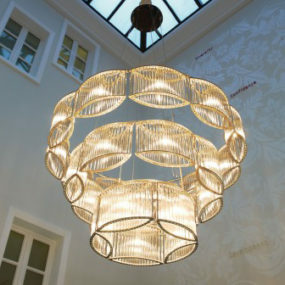 The modern feel of the chandelier adds a unique twist while the lighting remains the same. This works best in a neutral bedroom. 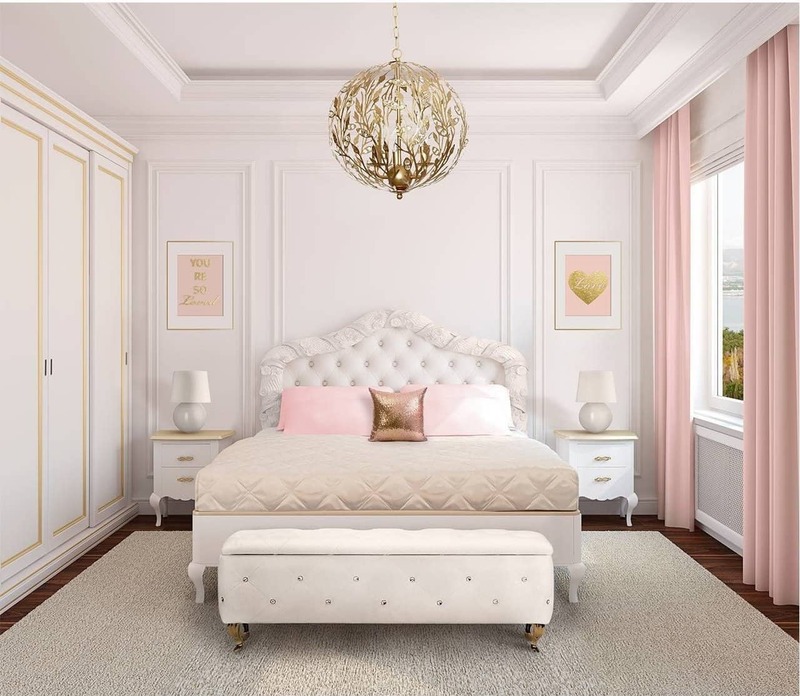 A non-traditional chandelier will do the trick when adding a romantic feel to your bedroom. The key is working with a design that feels charming and whimsical without taking away from your current décor. Consider using soft hues of white or even pink for the perfect touch of femininity. They not only look great but they work even better, wall sconces are great because of the way they light up the wall in a bedroom. 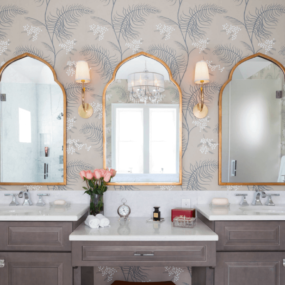 If you have an intricate wallpaper adding sconces will brighten the appeal of them while making the room appear romantic and put together. Wall sconces are great when you want to add lighting to one specific space. The key is working with sconces of neutral hues this will add to the romantic feel while keeping things simple. When it comes to adding romance to a space you want simple lighting that looks great during the evenings, wall scones do just that. The cool aspect about sputnik chandeliers is that add an intimate feel to the room while being modern and versatile. Pair it in a dark hue room for the perfect romantic contrast between your decor and your light fixture. These charming chandeliers will bring your decor back to life. The beauty of a Sputnik chandelier is like no other. There is something romantic yet eclectic about them that instantly add to the appeal and charm they broadcast. 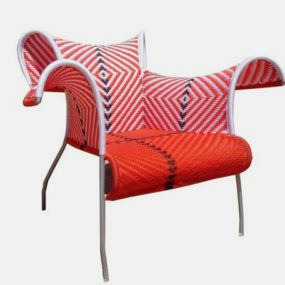 The key is working them in with hues that will accentuate the eclectic feel of them. Why have one charming pendant when you can have two. Instead of having one pendant consider having two. However, if you choose to only use one consider using a simple charming pendant. The whimsical feel comes from the natural layout of the pendant light fixture. 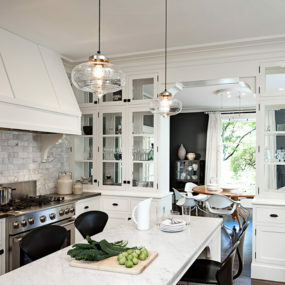 Pendants are versatile, they work well in any room décor you may already have. However, when they are worked in a romantic setting, they have a whimsical feel to them that brings everything together. Use pendant lights that come in subtle hues for the best outcome. String lights come in numerous different sizes which works well when you want to use different size lighting fixtures in one space, they are excellent pairing lights because of how well they work with others. Use multiple different size string lights to make the atmosphere feel cozy and feminine. String lights are the perfect example of romantic lighting due to their versatility. 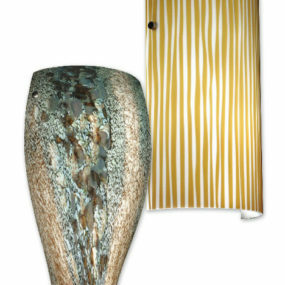 You can hang them across your headboard or create a cool design on your windows. The options are endless when you use these light fixtures. 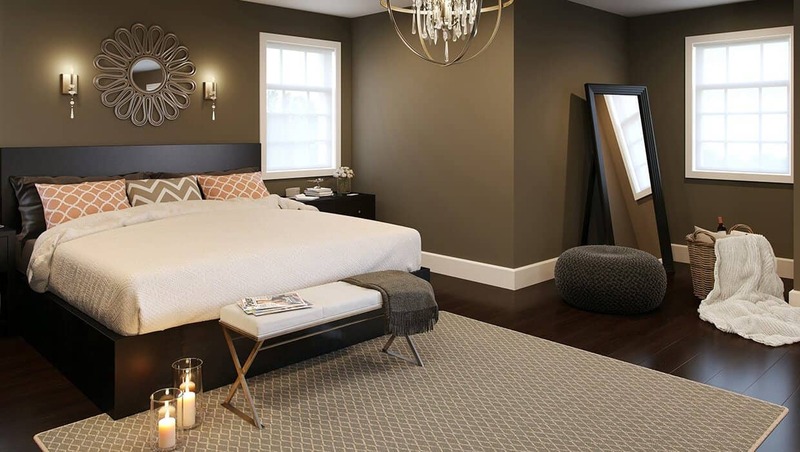 Place them in a neutral bedroom to add lighting in a minimalist manner. Dimming lights work in a romantic setting because you can change the amount of lighting you receive at any moment. This provides versatility to the room and the way the room is displayed. Pair it with other lighting fixtures for a well-rounded space that looks just as romantic as it feels. Nothing screams romantic lighting quite like dimming lights. Dimming lights are great because they allow you to change the brightness of the room with the touch of a button. The key is having multiple dimming light fixtures located on the ceiling. 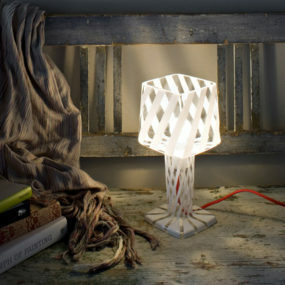 This will create a romantic feel in the bedroom while still being easy to access and change. Multiple different light fixtures in one bedroom give the room a romantic twist while providing ample amounts of lighting. 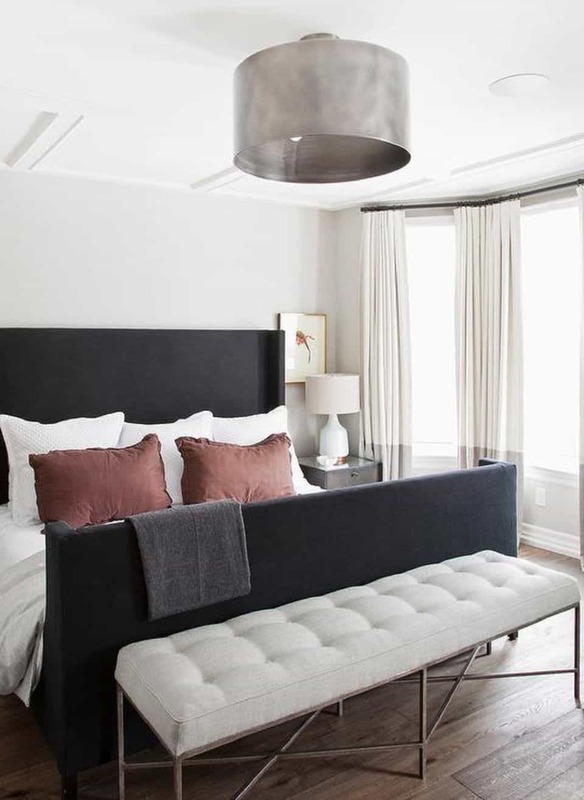 The idea is to keep the room simple and allow the light fixtures to make the statement needed in the space. Keep the light fixtures in the same color range for the best outcome. Romantic lighting doesn’t mean you have to only use one light fixture, consider using multiple different ones instead. Using multiple different fixtures will bring the romantic feel to the room in different ways and styles. Add a chandelier with sconces and dim lighting for the perfect combination that feels as it was one. 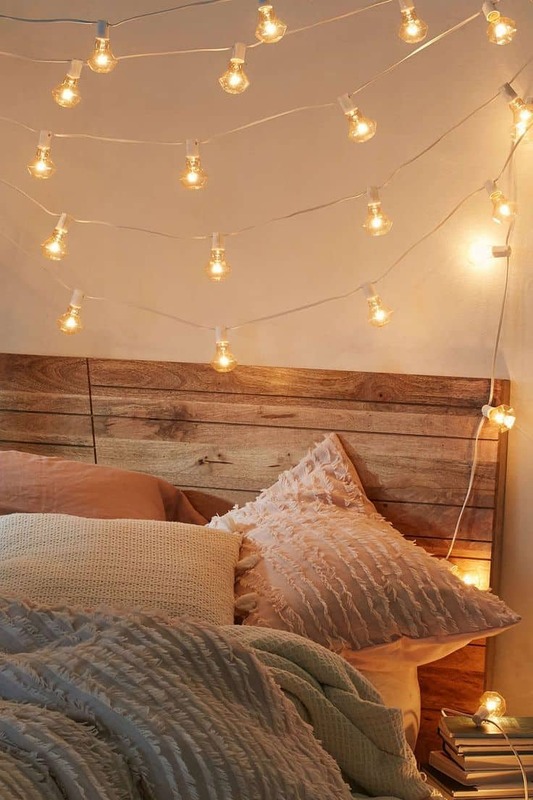 Having lights above your headboard is perfect if you like to read at night or have a bit of a romantic feel without having to use other lighting fixtures in the space. Of course, you can always add more lighting if needed. 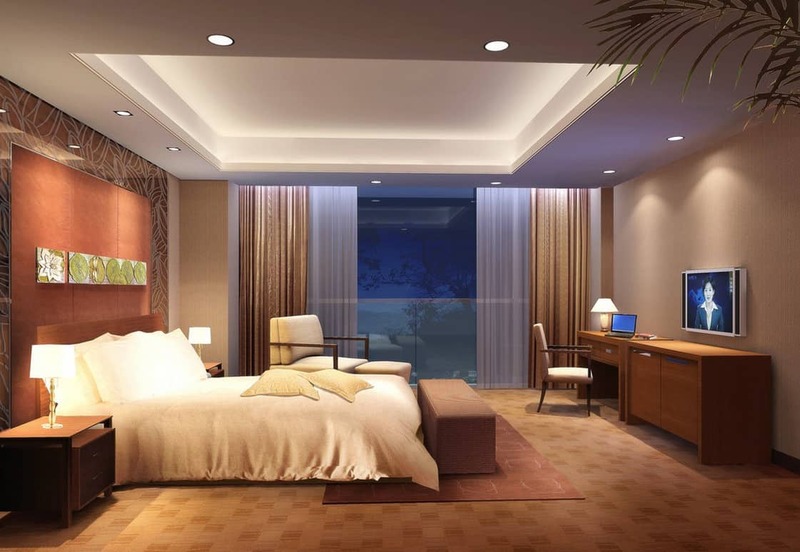 However, for that romantic feel, the headboard lights will give just the right amount of lighting. Headboard lights are not just for reading, they can be the perfect way to add lighting to the bed in a non-invasive manner. The key is having these lights become a part of your décor. 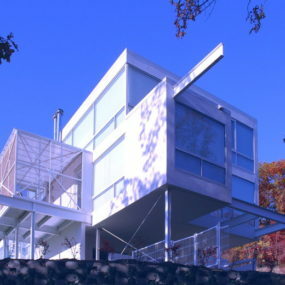 Keep everything else simple and allow them to make the big statement. Pretty light fixtures are beautiful especially when they are charming and dainty. The dainty aspect of a pretty light fixture will bring in the romance and the charm. The charm is big when you are working on adding that romantic feel to a bedroom. Pretty light fixtures work well in creating a romantic space because they are typically charming. The key is using a smaller size fixture for the perfect amount of light that is not overwhelming. Glass pendants come in different colors,shapes and sizes which is perfect when you want to have a romantic space without having to change your current decor. 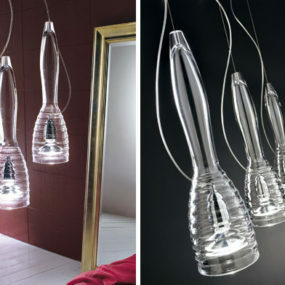 The idea is to have one or two glass pendants great soothing lighting in a minimal format. Take it a step further and add colorful glass pendants for the ultimate touch of color and romance. Last but not least glass pendants. Glass pendants are a must when you want a simple light fixture in the room that has an air of romance. They are captivating in their open unique way. The simplicity they offer draws your attention instantly. Adding a little bit of relaxing romance to your bedroom does not need to be a difficult task. The key is working with light fixtures that already have a romantic undertone. Which romantic light fixtures, are you most interested in? Please let us know below.